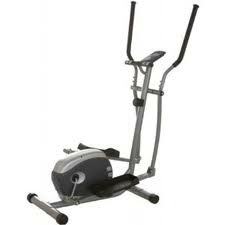 Marcy ER2000D Elliptical Cross Trainer is a compact and effective elliptical trainer. 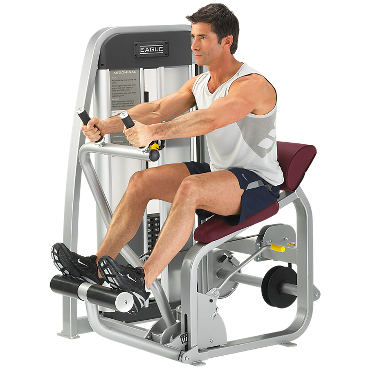 It has some best features like a handgrip pulse to monitor your heart rate. 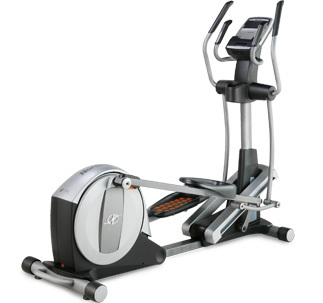 This cross trainer also has 8 levels of manually adjustable resistance and an on board workout computer which monitors time, speed, distance, calories, pulse and scan facilities. 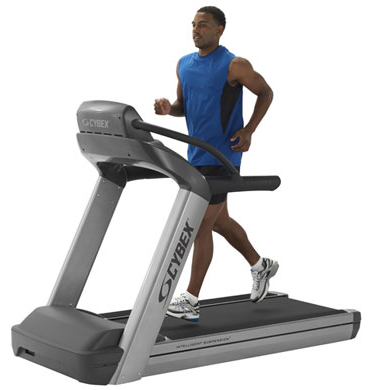 Workout Computer Monitors Time, Speed, Distance, Calories, Pulse and Scan.